Where there is a visitor, there is an opportunity. Traffic on your website, blogs and social media platforms represents an opportunity for conversion. This means you have plenty of qualified leads, who are highly likely to convert into paying patients. But no traffic means no opportunities. No conversions. This is why healthcare content marketers work so hard at promoting their content. Let me ask you: How did you come across the last piece of amazing content that you read? Was it an e-book, blog, social media post or a newsletter? Or did it pop up while you were Googling something else? 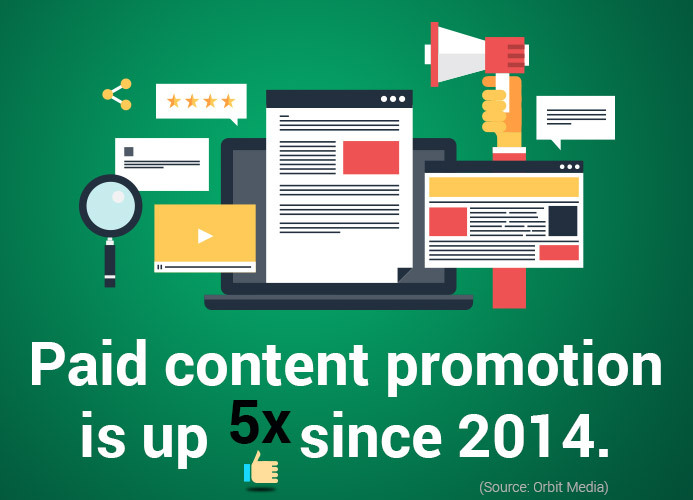 Whichever way you might have discovered it, that’s a real-time example of how great content promotion is and how it works. 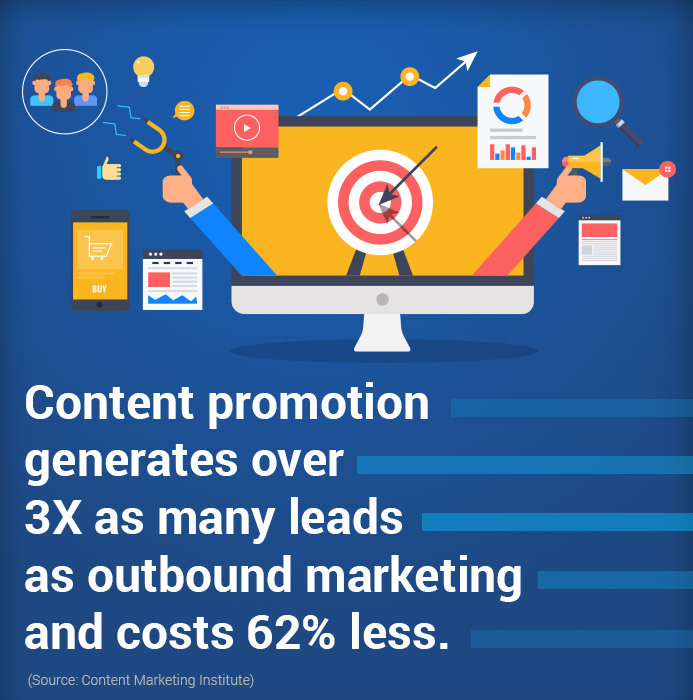 Content promotion is often done by being effective in three areas: search engine optimization (SEO), social media marketing and email marketing. Not all content works on every social media channel, but every piece of content must be promoted on all of the channels. Primarily, after you create the content, it should be exposed to the following three methods of content promotion. Owned media: These are the platforms that you own, such as your practice website and blog. These channels give the initial exposure to your healthcare content. Earned media: After you have exposed your content on owned channels, people would like to engage with it on social networks. 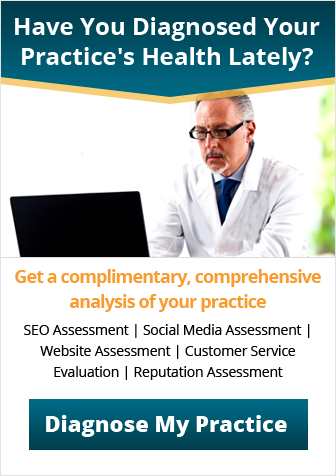 This engagement will lead to organic exposure for your healthcare content. Paid media: In the vast social media landscape, it is likely that your content will be seen by a small percentage of your target audience. In order to get extra exposure, you need to pay for content exposure. A successful content promotion strategy includes exposure of content on all three types of channels – owned, earned and paid. But, what do we mean by content promotion? As a healthcare content marketer, you spend a lot of time creating an amazing piece of content, hoping to help your target audience find a solution to their healthcare problems. This is where the importance of leveraging promotional channels to connect with the target audience comes in. Why connect with the target audience? Imagine that you are never able to sell your services to the people who need it the most. How disappointing would that be? 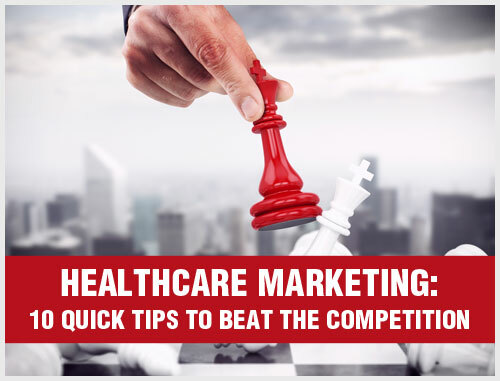 It is said that when it comes to healthcare marketing content, we must create less and promote more. Think about it. You will not have launched a fancy website or a healthcare blog if no one gets to read your content. With content promotion, you can convey your message to your target audience who need it the most. With content promotion, you can also communicate the value the target audience would receive as a patient. And yes, content promotion helps you nurture relationships that convert patients into delighted brand ambassadors. 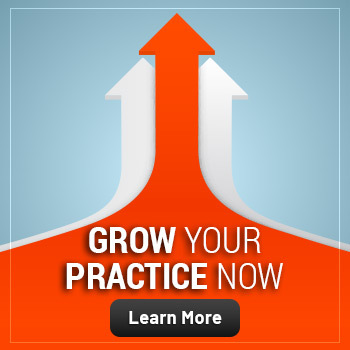 Content promotion and success of your medical practice go hand in hand. Attracts visitors to your website. Creating a content promotion strategy may sound easy, but it requires a lot of target audience analysis. 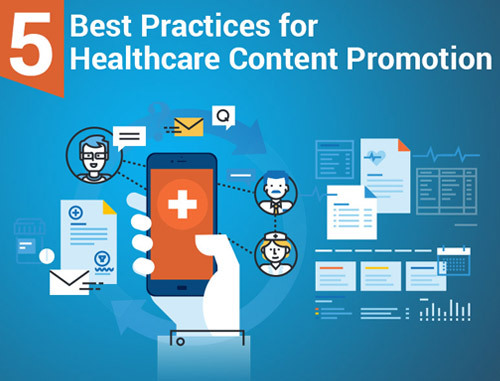 If succeeding in content promotion activities were as easy as sending out a mailer or posting a few tweets, then a majority of healthcare content marketers would be reaping the benefits of content promotion to its fullest. Start with your existing followers – the patients who are subscribed to your mailing list. If your target audience or your followers resonate with the content, they might share it on social networks and spread the word about your practice. The majority of healthcare marketers agree that email is one of the most effective forms of reaching out to a target audience. However, open rates vary depending on your specialty. So how can you ensure that subscribers open your emails and click your calls-to-action (CTAs)? Write an exciting subject line. Shorter subject lines often lead to higher open rates. Personalize your email. Conversion rates are said to improve significantly when emails are personalized. Make sure your emails do not end up in the spam folder. Do not use spammy words such as sale or deal in your emails. 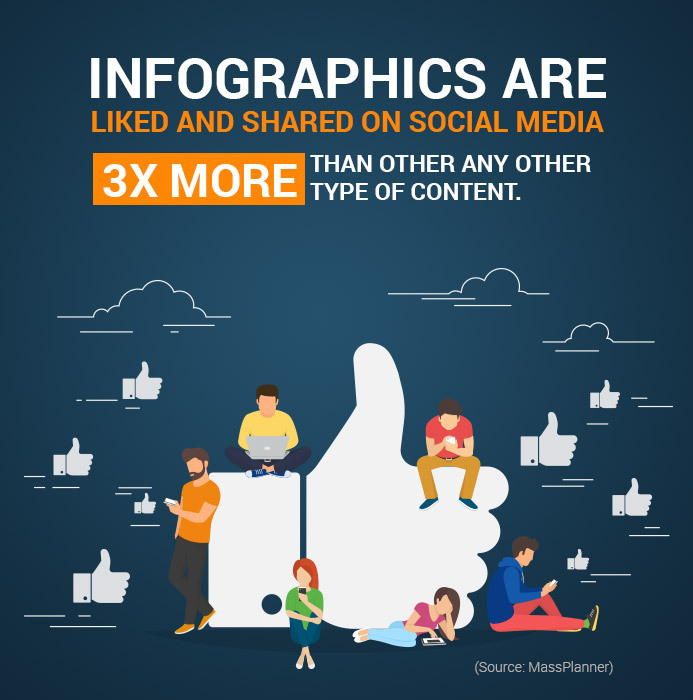 Since the majority of the US adult population has at least one social media account, it makes sense to promote your content on social networks. However, knowing when to post will make your social media marketing strategy more effective rather than randomly posting throughout the day. The right time to schedule your posts is when you see most of your followers online. Remember that browsing behavior of people varies, especially on weekends. Influencers are people or celebrities who are considered experts and whose voice is heard and opinions listened to. When publishing specific content, reach out to influencers in your field or specialty and ask if you could get them to quote on your piece or your services. Identify your ideal influencer persona by defining his or her personality, expertise/genre, type of followers, extent of reach and the topics he or she talks about in social media posts. Find your influencer by researching hashtags and social media mentions. Remember, if influencers like your services or products, they will recommend it to their followers. Contact your potential influencer to request a quote on your brand, products and services. Include this quote in your content promotion strategies. Because content promotion is based on relationship-building, writing guest posts is one of the effective ways to increase your readership. This is because when you contribute a guest post, you add relevant information and value to someone else’s blog, which helps cultivate a healthy professional relationship with fellow bloggers. Usually when you write guest posts, they will include backlinks to your website, which will give you a good search engine boost, especially if they are from an authority website. Guest posts also help expand your readership, but not immediately. This strategy reaps benefits over a period of time. How will you reach a bigger audience who does not even know about your brand? In today’s social media-dominated world, you can expand your reach through hashtags. Social media marketing experts say that you can get twice the user engagement when you tweet using a hashtag. Even on Instagram, posts that include more hashtags get the most user interaction. However, be careful when using hashtags because excessive use also can lower user interaction. In a study of using hashtags on Twitter and Facebook, using more hashtags may cause your engagement rates to drop, and user interaction may decrease. Now, how can you find the right hashtags for your specialty? First, look for influencers and notice the hashtags they use. Second, cover all of the popular and trending hashtags used by your influencers and competitors. There is no one-size-fits-all formula for promoting healthcare content. The combination of strategies healthcare practices implement may vary depending on the geography, target audience and specialty. 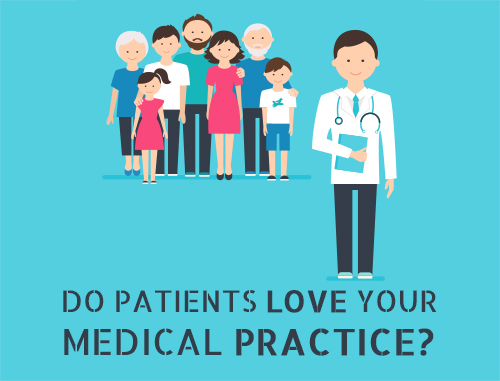 Just try all the best practices discussed above and see what works for your practice, and then take things further by analyzing your target audience data. That way, you will find your unique formula for driving the content marketing results you are seeking. 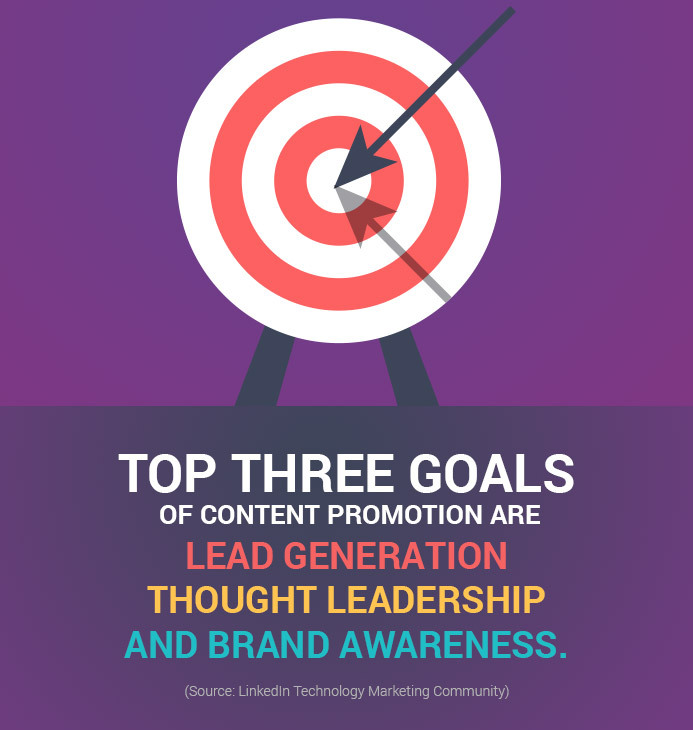 For a content promotion strategy to succeed, you should look to amplify your promotion efforts. Creating valuable content is the biggest part of your marketing efforts. However, practices often overlook the importance of promotion that could make their content go viral.